On April 21st, 2018, all (Microsoft user groups) communities throughout the world, will be participating in the Global Azure Bootcamp. This year, I will be speaking on Azure Application Insights, at the Mississauga (GTA) Azure Bootcamp. This event is free, and open for everyone and anyone to join! On April 21, 2018, all communities will come together once again in the sixth great Global Azure Bootcamp event! Each user group will organize their own one day deep dive class on Azure the way they see fit and how it works for their members. The result is that thousands of people get to learn about Azure and join together online under the social hashtag #GlobalAzure! 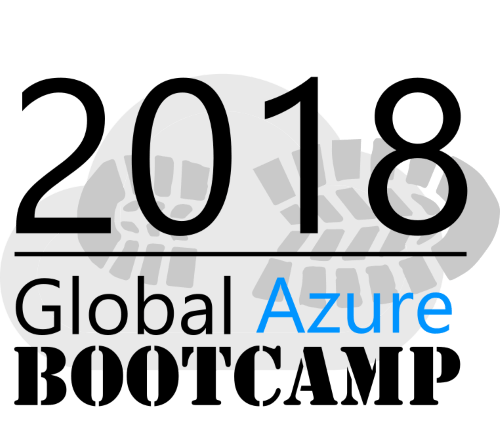 To find out if Azure Bootcamp is in your area, please visit, https://global.azurebootcamp.net/. By default, every Azure virtual machine (VM) has access to the Internet. Sometimes this is great, but in most enterprise environments, server’s have Internet access restricted. 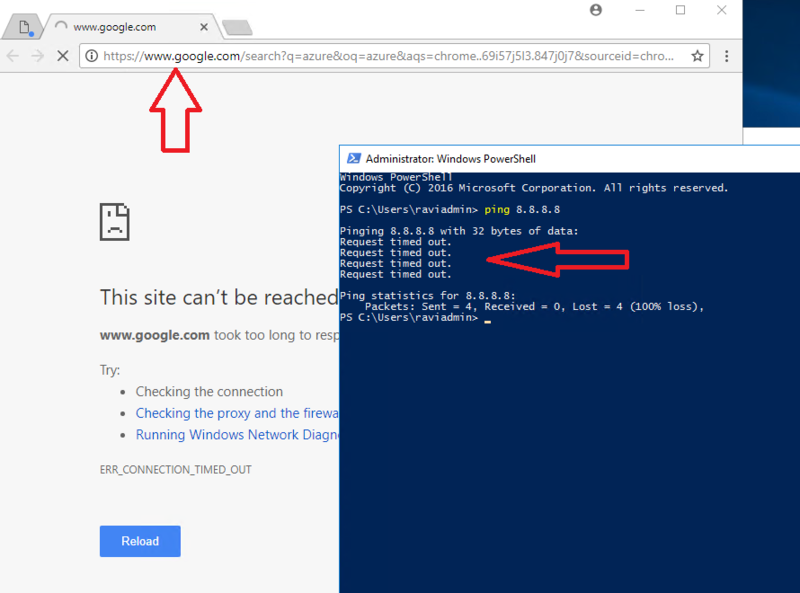 So, how to restrict Azure VMs gaining access to the Internet? Restricting Internet access to your VMs in Azure isn’t difficult, but does require some baseline knowledge of Network Security. The solution can be achieved by making use of Azure NSG’s (Network Security Groups). Every VM will have an NSG when it is deployed. If you create an NSG beforehand, you can simply apply the same NSG to new VM deployments. In the example below, I am going to update the NSG for a specific VM. Of course, once the NSG has been modified, you can apply this NSG to other VMs too and/or future VMs. Let’s begin, if you go into the property settings of the VM, and select the Networking Settings, and select, “Add outbound port rule“. Click on the wrench, to switch from Basic to Advanced. Source: The source can by any IP Address, or Range, or a default-service tag. CIDR ranges are also accepted. Destination: The destination can by any IP Address, or Range, or a default-service tag. CIDR ranges are also accepted. Once the rule has been submitted, and accepted, if we go to our VM, we will now most definitely be denied Internet access! Success! !